The warmth of first rays of the sun reaches the cold water surface of the lake, causing the fog droplets to evaporates. 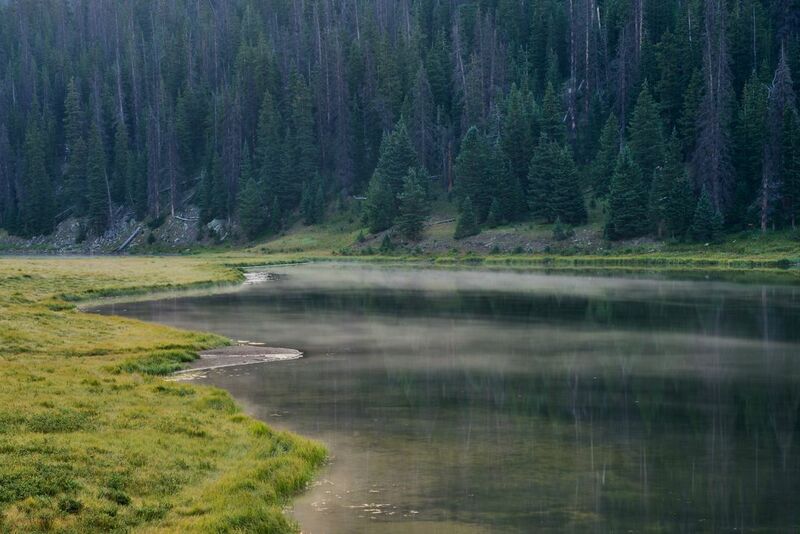 This feels like a steam rising from the surface of this beautiful Poudre Lake. Date Uploaded: Nov. 21, 2018, 3:52 p.m.